Why do some people thrive well into old age while others falter, become ill or die young? What can you do to increase the odds that you will live a long and healthy life? 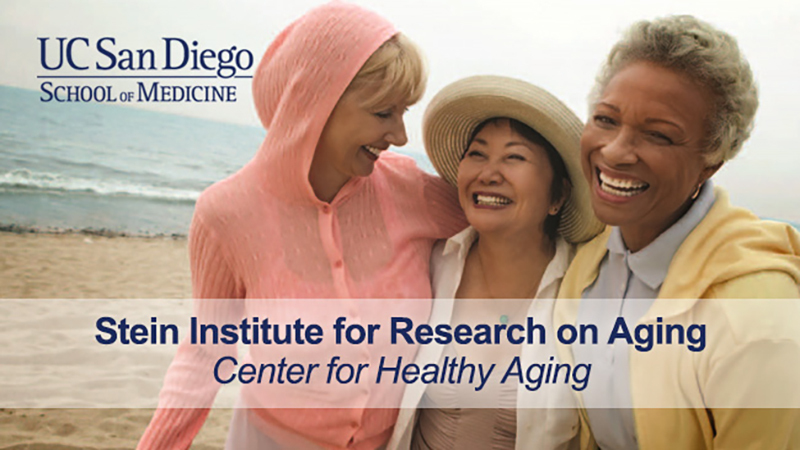 Dr. Howard S. Friedman discusses his research, including positive traits and characteristics that lead to longevity as well as emerging findings busting common myths about healthy aging. This lecture is part of the Frank B. Roehr Memorial Lecture Series, which was established by Mr. Roehr's daughter, Suzanne Angelucci, to inform the public on topics associated with the power of humor and positive thinking.